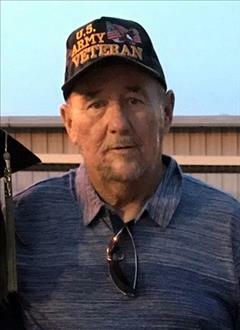 Ricky Lynn Taber, Sr., a resident of Newalla passed away Monday, March 18th, 2019 in Oklahoma City at the age of 66. He was born January 6, 1953 in Henryetta to Troy Taber & Mary (Dixon) Taber. Rick was a graduate of Dewar High School class of 1971. He married Pam Shaffer June 16, 1972 in Dewar. 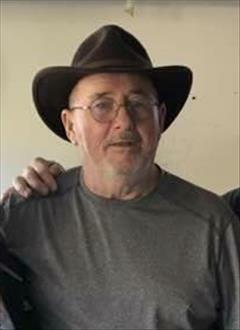 He was a member of the First Baptist Church in Newalla. He is preceded in death by his parents, Troy & Mary Taber, his Father-in-law and mother-in-law, Bob & Dorothy Shaffer, a brother-in-law, Butch Turner, and a sister-in-law, Diane Taber. Also by nieces, nephews, friends and other relatives. The family is planning a private memorial service.